Wednesday, September 25, 2013, in the 8 a.m. and 10 p.m. hours. 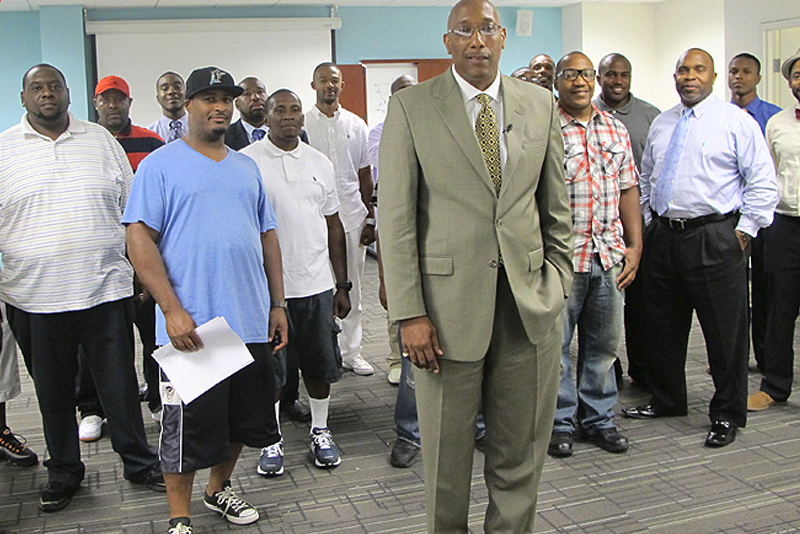 The Center for Urban Families is a community-based nonprofit serving fathers and families in Baltimore, Md and a national thought leader on responsible fatherhood and workforce development. David Warnock, Warnock Foundation founder, has been chairman of the board of CFUF for more than a decade.